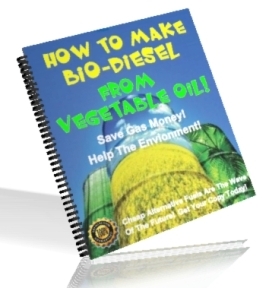 How to be safe when making Bio-Diesel. A list of equipment that you will need..
A Detailed list of ingredients needed. How to make a single tank Bio-Diesel Processor. Order Your Plans Today And Get Started Making Your Own Alternative Fuel Instead Of Being Gouged By The Oil Companies! This PDF ebook normally sells for $39.95 but you pay just $1.00 here!